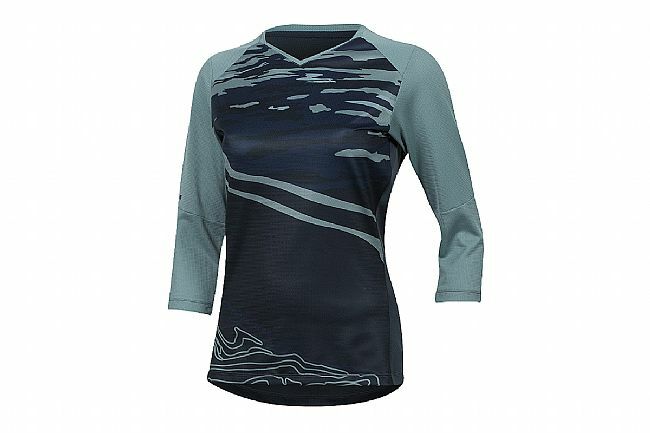 The Women’s Launch 3/4 Sleeve Jersey from Pearl iZumi is designed for all-mountain riding, featuring a v-neck collar, 3/4-length sleeves, and relaxed fit that allows the body to move freely. 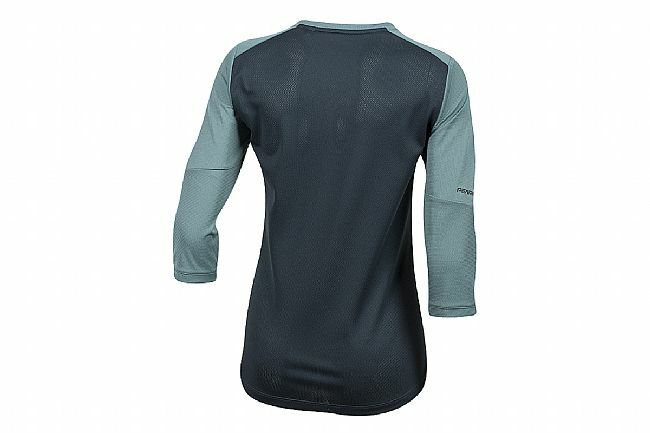 Constructed of lightweight Transfer fabric, this jersey delivers impressive moisture wicking, breathability, and cooling which is further enhanced by the mesh back panel. Relaxed fit with 3/4-length sleeves. Tightly knit mesh on back.